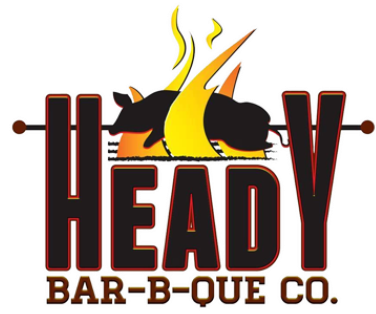 Heady Bar-B-Que Company of Republic, MO, is a family owned and operated establishment offering authentic Kansas City-style barbecue. We use only fresh, high-quality meats—but we do not charge premium prices. We offer a full lunch and dinner menu, including a kids’ menu. We serve bottled and draft beer every day and margaritas on Friday and Saturday. Heady BBQ caters parties, dinners, and other events. We also can staff concession stands. Our customers liked our food so much, that we had to move to our new, larger, 40-table restaurant here in Republic.